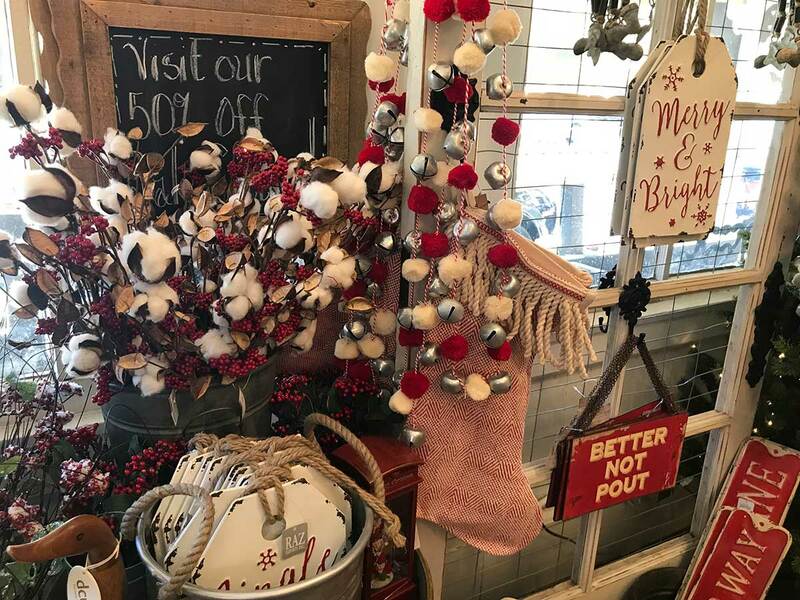 ‘Tis the season for festive promotions and joyful in-store events to help drum up customers and sales. But let’s face it… this is also the season for busy days prepping inventory, merchandising stores and managing retail operations. These very real retail realities do not have to get in the way of optimizing your holiday sales, however. With just a little planning and some holiday TLC, you’ll be on your way to boosting your holiday sales in no time! To help, consider the below tips. 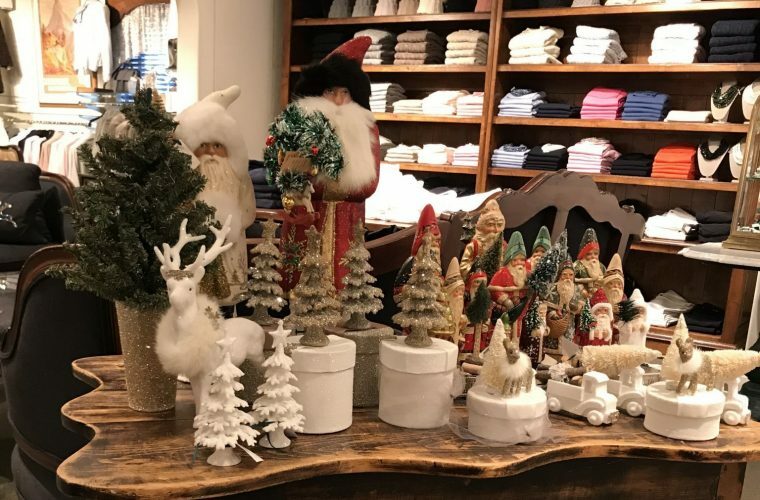 Among the best ways to strengthen your retail sales this holiday season is to focus on achieving stronger units per sale each time a customer is ready to make a purchase. This strategy is one that big-box stores such as Target and Walmart are known for – whom both respectively merchandise inventory near their cash-wrap areas to help drive additional revenue to their stores. 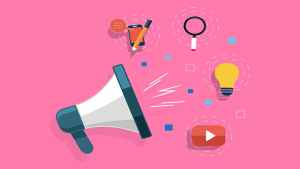 No matter what size – or what kind – of retailer you are, this strategy should not be overlooked. The catch? Keep the items you display near your cash-wrap area both small in scale and affordable in price. Your main goal when merchandising near this area of your store is to provide customers with inventory they can easily pick-up and comfortably decide whether they will purchase it or not thanks to an affordable price and a desirable item. An added tip? Offer inventory that is something your customers may need or want, making variety the key piece to this puzzle. When it comes to sales during the holiday season, gift giving is undoubtedly on consumer minds. Considering this, identify a holiday return policy that welcomes customers to confidently buy gifts at your store. Your goal should be to look at holiday returns as an opportunity to make an impact with new customers while supporting existing customers, as well. Extending a traditional return policy from 14 days, for example, to January 15th for store credit is one way to help support your customers this holiday season. 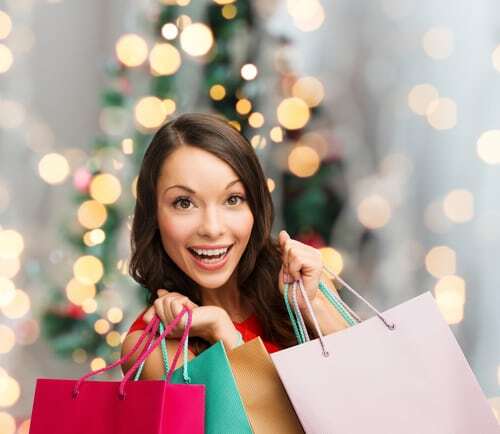 The main goal of any retailer during the holiday season is to increase sales, after all, so when having a return policy in place that supports the realities of how customers shop this time of year will position you to welcome more sales as a result. 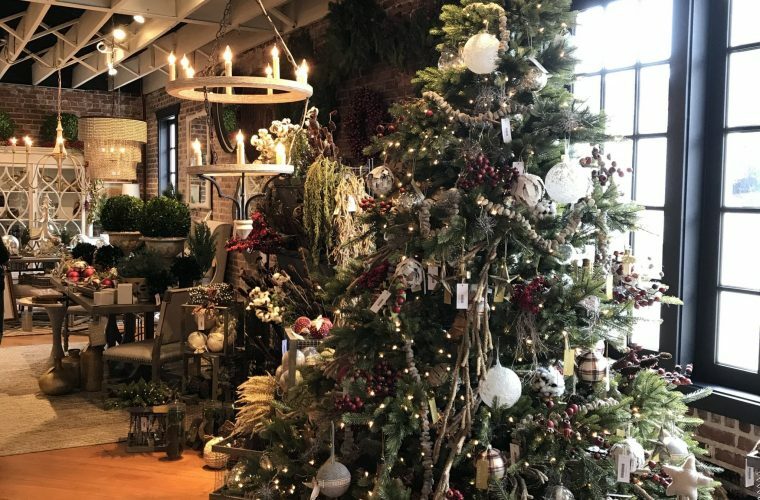 The holidays are not just about selling inventory that customers want, but also creating experiences that customers will remember. Enhance your store’s spirit this season by strengthening your customer service efforts above and beyond the expected. Complimenting gift-wrapping, for example, is expected from most customers this time of year. But take this one step further by pre-wrapping gifts that are popular sellers to save your customers time and help move inventory faster than ever. Added perk? It saves your own staff time when there is a line of customers. Another idea includes having a local delivery service for purchases over $100 – or whatever you may identify – to help busy buyers free up their hands as they continue shopping in your local community. Offering refreshments, such as warm cider or wine, to add festivity and customer care to the holiday season is another fun way to enhance your customer service this holiday season. The holidays are meant to be filled with love, joy and cheer… but in reality customers and employees alike can be stressed. Keeping this in mind, be proactive with your staff by holding a meeting to train employees on how to handle customer support with the kindness and enthusiasm this holiday season – despite any chaos that customers or employees may carry with them during their shopping experiences. Offering special incentives to strengthen employee expectations can help boost their performances, as well, so consider this for your own store, also. Remember, the staff representing your store can make or break your holiday success. Train them on how to handle customers, on inventory knowledge, on store operational expectations and more to ensure your store is well positioned to shine in the weeks ahead. Strengthening your sales begins with understanding your inventory. To do this, empower your retail business through technology to optimize your sales and gain clarity to what is selling, what is not and what you need to re-order or possibly even markdown. As Lightspeed POS explains, “having your stock adequate is at the core of running a successful business. Customers will keep returning if you’re offering consistently high-quality products that are in demand to people who are interested in them. That’s why optimizing your inventory is of great importance and can’t be underestimated.” Keeping this in mind, do you feel confident that your inventory is being monitored successfully? If not, there is no better time than now to consider implementing a point-of-sale system that can do this for your store. Explore more here to ensure your holiday sales are their best yet! The holidays may already be upon us, but there is still time to strengthen the success they can bring to your store during this busy shopping season. By implementing the tips and tricks shared above, you can gain the best gifts for your business… happier customers and increased sales! Plus, experience a more stress-free holiday season while welcoming festivity and customers along the way! 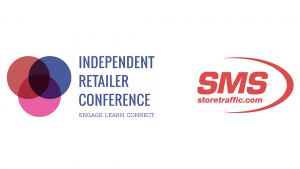 Looking for more ways to strengthen your store sales? Click here!